Hi and welcome back to Sand Lapper! As always, I am every glad to have you here with me today! We’ve had quite a couple of days and I’ve certainly received a lot of wonderful emails from you all! For that, I humbly thank you. Today’s discussion is going to be heading over to the culinary side of South Carolinian culture. 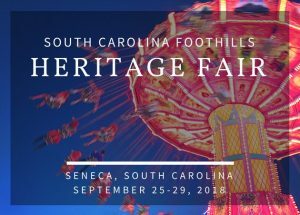 I will be talk about certain delicacies that you should definitely have if you are in South Carolina—no matter where in it you happen to be! 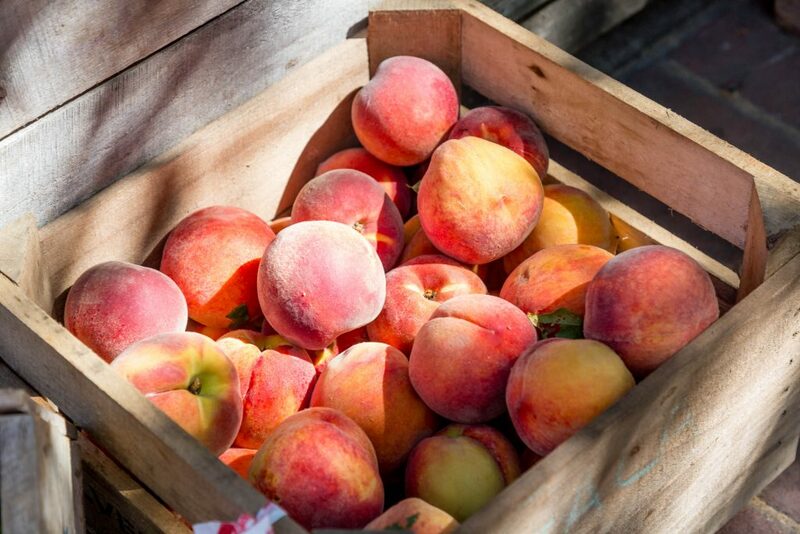 Could there ever be a discussion of South Carolina without brining up peaches? 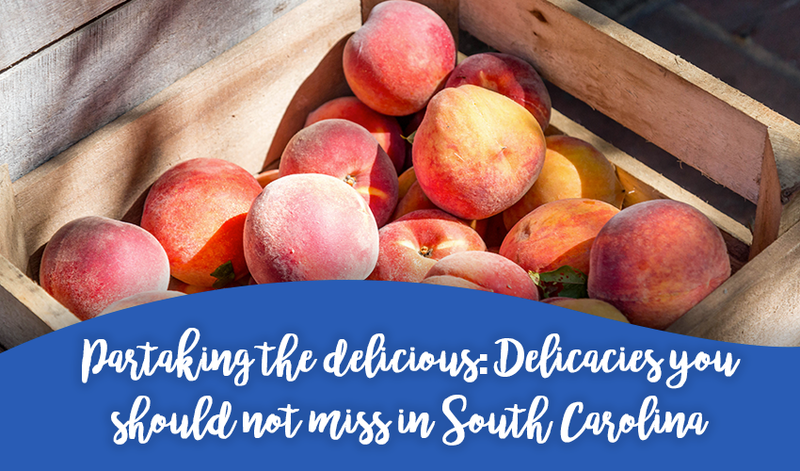 South Carolina—depending on who you talk to—will either be called the biggest or 2nd biggest producer of locally grown peaches in the USA. We actually have the largest variety of peaches that are locally raised. So far, there have been around 50 or so which have been cultivated by the amazing agricultural sector that we have been championing since the early inception of this state. The month is now September and for anyone in South Carolina that can only mean one thing: oyster season! 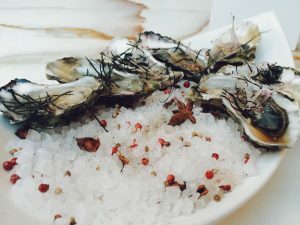 Around this time of year, you can bet your booty that there will be countless of local fairs and celebrations which all center on oysters. While the different towns and places in South Carolina all debate on who has the best roasted oysters, I have to say you cannot go wrong with Charleston’s offerings. Oh my goodness! I cannot even write about this thing without breaking out into hunger and drooling! Despite its name, it does not contain any frogs so don’t worry about that. Instead, what you’ll have will be a seafood fest for the ages! Every place in the state has their own variation of this stew and that just makes it all the more better! 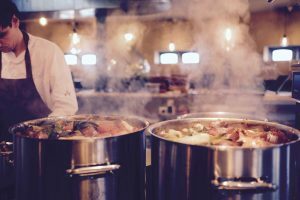 If you’re wishing to indulge in shellfish, corn, potatoes, onions and so many other scrumptious things, I highly suggest that you come on down to South Carolina and try out Frogmore Stew and see just what I am talking about! And that’s that! What do you think of these delicacies? Are there any particular South Carolinian delicacies that you think should be part of this list?